Fancy some live DJ’s or live concerts? Jazz, dance, indie rock… there are lots of bars and clubs that offer live music in Barcelona, so you’ll find anything you need. Here are some ideas from our Staff Pick of the best places to listen to live music in Barcelona. It’s got very beautiful ambient with chandeliers and both national and international artists. Music style depends on the day of the week: on Mondays they play blues, Dixieland jazz on Tuesdays, disco on Wednesdays, pop-rock on Thursdays, soul and blues on Fridays and vintage and Spanish rock on weekends. This is a concert hall/nightclub that is always busy, full of people who want to have fun with live music in an informal atmosphere. Everyday concerts of all kind of music make this place a very good option for any occasion. In Bikini you can see some non-known artists and ageing rockers, but even though they’re not big artists, this is a very good choice if you want to spend the night having fun without lots of people surrounding you. This place is very important in Barcelona’s nightlife, because it has brought lots of famed jazz artists to the city. It hosts jazz, latin and blues artists every day, both Spanish and international. Razzmatazz is one of the most famous nightclubs in the city, and lots of famous artists have played there. With a young atmosphere, they play indie rock, electro rock, techno and tech-house, depending on the room you go. Do you know any other club, bar or pub with live music in Barcelona? Please, tell us! This entry was posted in Clubs, Concerts, Live music, Nightlife, TOP 10 's, What to do and tagged Aparteasy, bars and clubs, bars Barcelona, clubs Barcelona on October 25, 2014 by ApartEasy. Pingback: Jazz concerts in Barcelona | ApartEasy - Your stay in Barcelona. 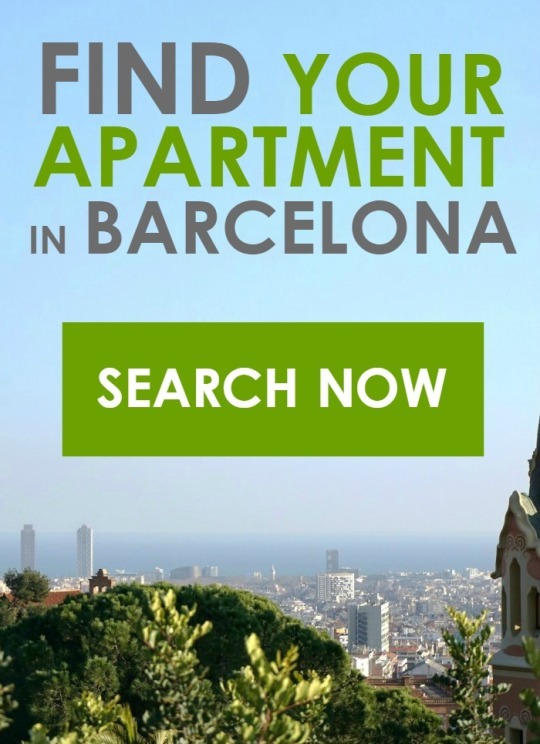 Pingback: Live flamenco in Barcelona | ApartEasy - Your stay in Barcelona.